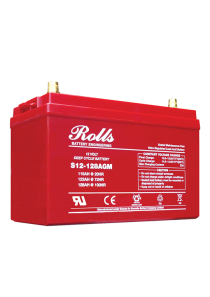 Rolls have been manufacturing batteries for over 60 years and have built a reputation on the reliability, durability and easy maintenance of its product. 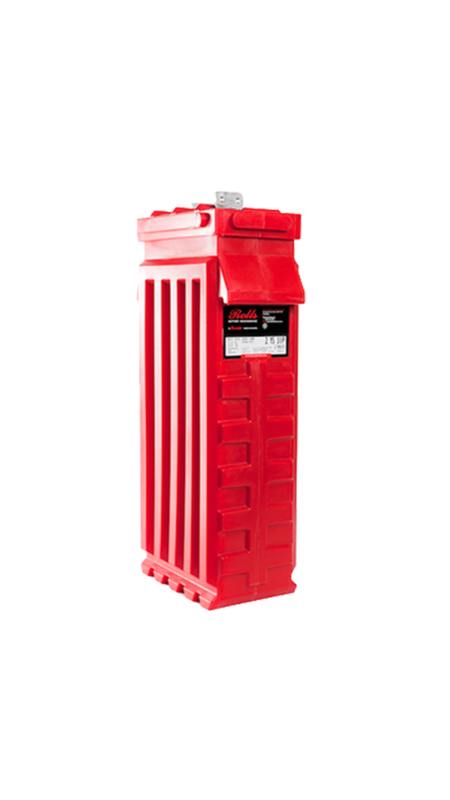 The Rolls Series 5000 2YS31P has a dual container construction and a high-density polyethylene material maximizing durability and eliminating acid leaks even if the outer container ruptures. 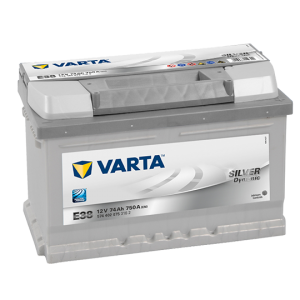 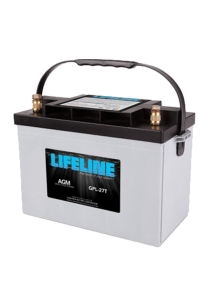 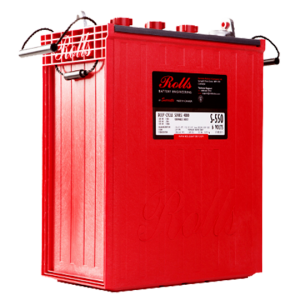 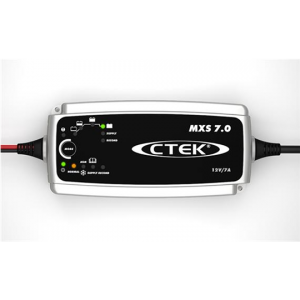 The unique “resistox” plate design offers more resistance to corrosion and maximizes the life of the battery. 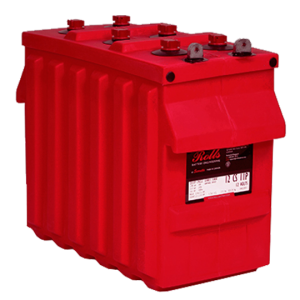 The life expectancy of Rolls 5000 batteries are amongst the longest in the industry.